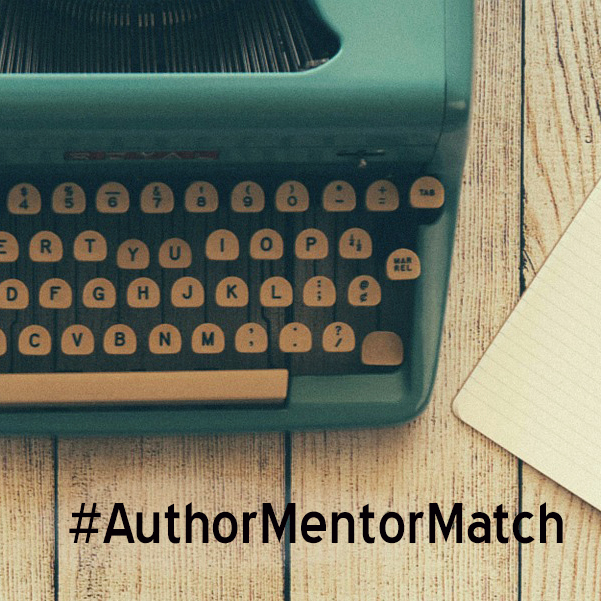 The genre & wishlist tags are by no means exhaustive--our mentors are looking for far more than these! But we hope they will offer a jumping off point for finding mentors who have specified these specific interests. Try variations on terms, such as #ownvoices and own voices, fairy tale/fairytale, etc.